Glucose metabolism can become less effective in later life – making older people more susceptible to developing diabetes. If left unchecked, diabetes can lead to blindness, kidney failure, heart attacks, stroke and death. For those living in poverty, in countries with weaker health systems, the condition can be even more difficult to assess, address and treat. Lebanon is a small country, but hosts the largest number of refugees in the world when measured against population; registered refugees make up 34% of the population, and many more are unregistered. The conflict in Syria has been behind most of the recent rise. This rapid population increase has placed extreme pressure on all public services, including healthcare. 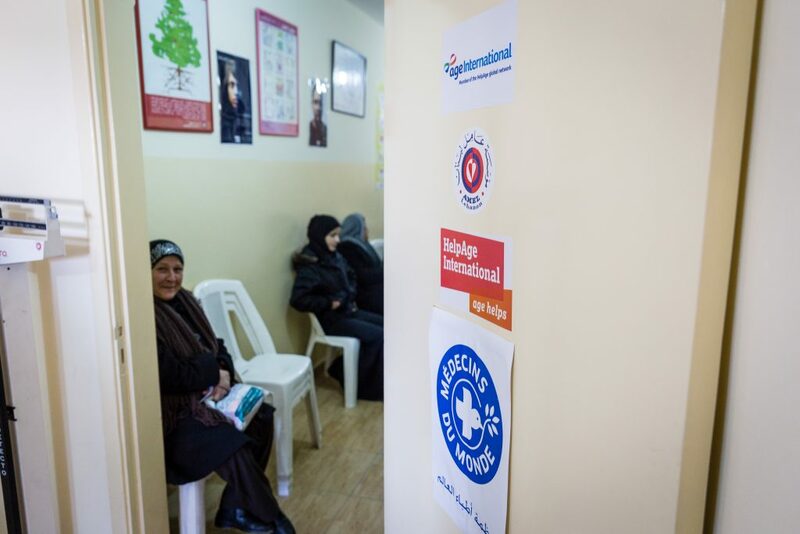 Diabetes care – as with all healthcare – is mostly privatised in Lebanon. The cost of healthcare is high – and there are gaps in the provision of drugs. All of these factors combine to make diagnosis and treatment of diabetes a major challenge for the poor and vulnerable. Yet, in order to prevent worsening health conditions, it is essential that diabetes is diagnosed and managed. 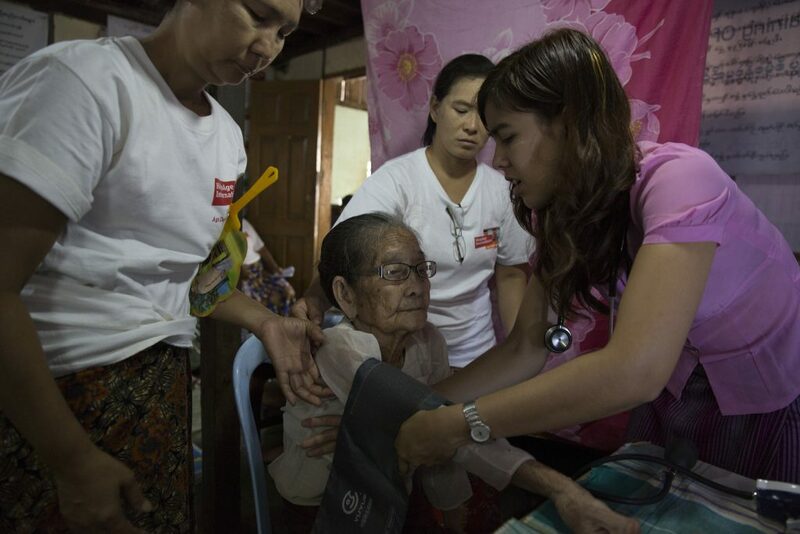 Non-communicable diseases affect millions of people in Myanmar, yet essential care is almost non-existent. Almost half a million people die annually from non-communicable diseases. 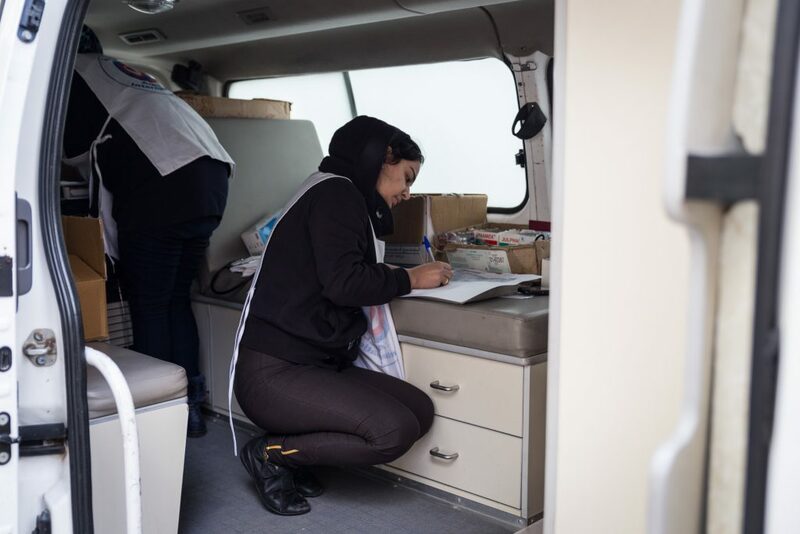 Age International is supporting a programme to train medical staff to diagnose and treat non-communicable diseases, particularly in older people. Ultimately, this will improve the lives of millions of people who suffer from non-communicable diseases. 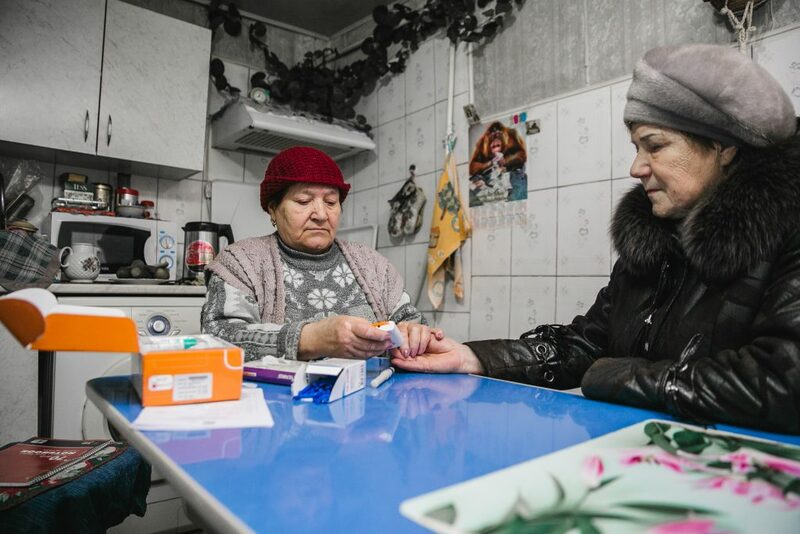 At least 2.5 million people with raised blood glucose will have access to diabetes care. 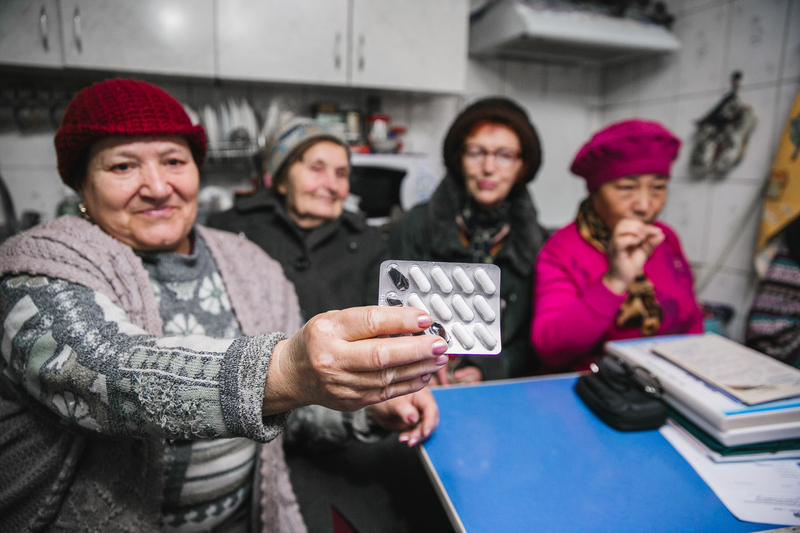 In Kyrgyzstan, our partner HelpAge International has recently completed a programme to help older people manage their diabetes. Self-help groups were provided with all the materials for prevention – as well as glucometers and test strips for screening. To reach older people, diabetes screening campaigns were run in banks, on days when pensions were being paid. People with high sugar levels were referred to a specialist. When a diagnosis was confirmed, the self-help groups provided support and advice. 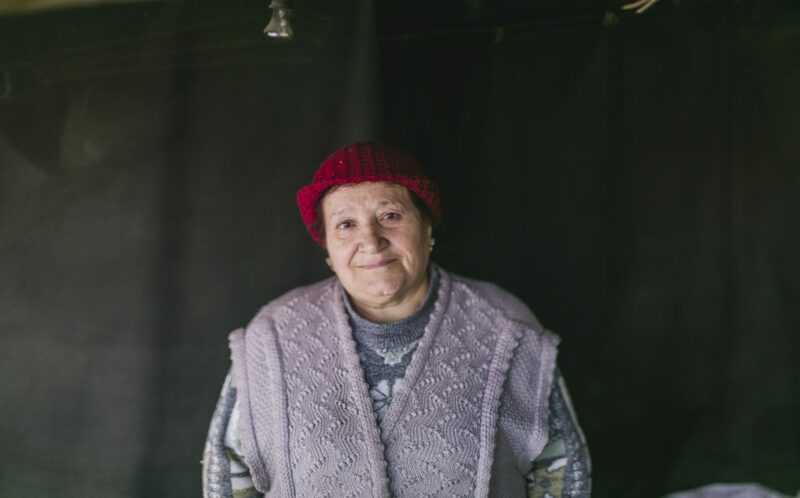 The great-grandmother joined a self-help group and took part in diabetes campaigns.